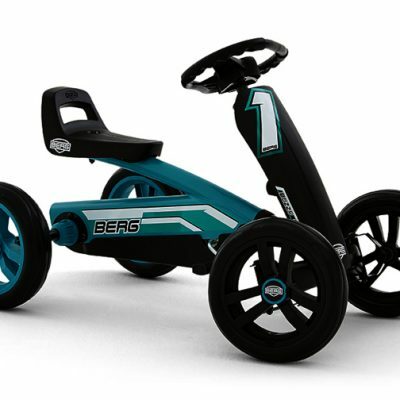 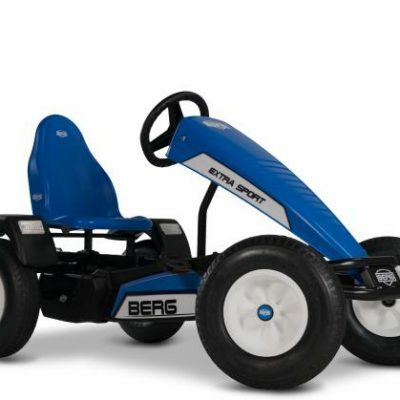 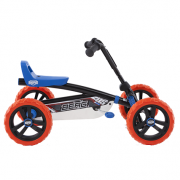 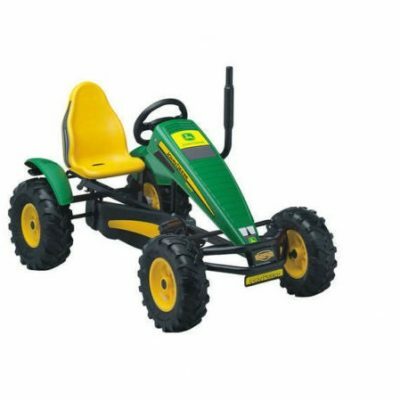 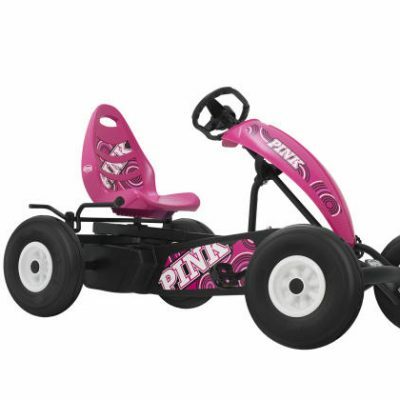 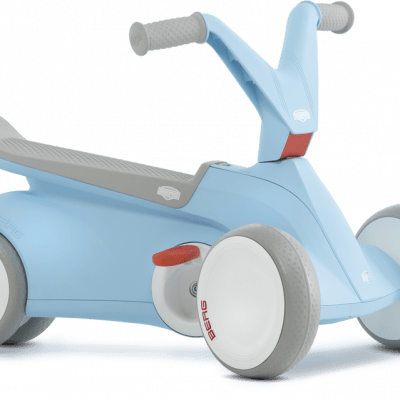 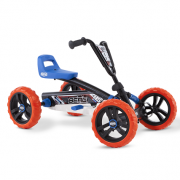 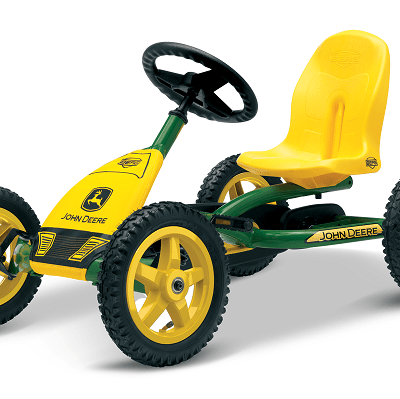 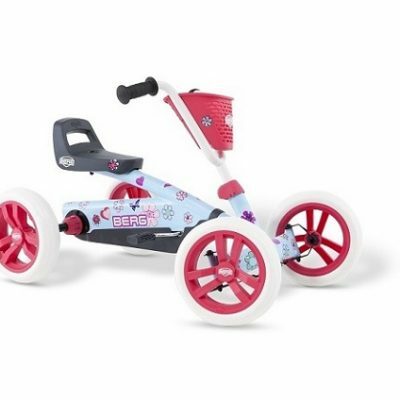 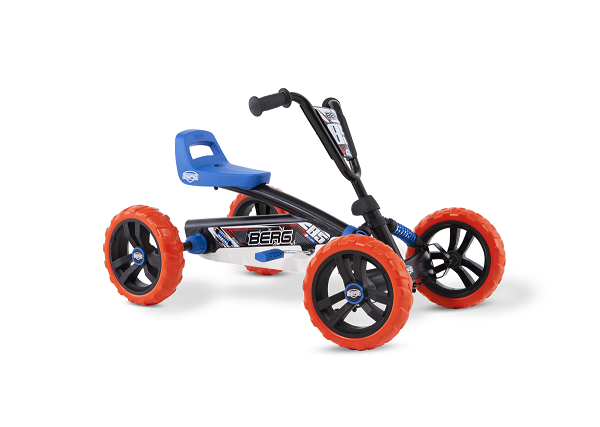 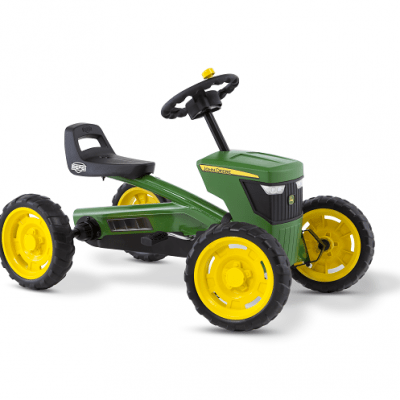 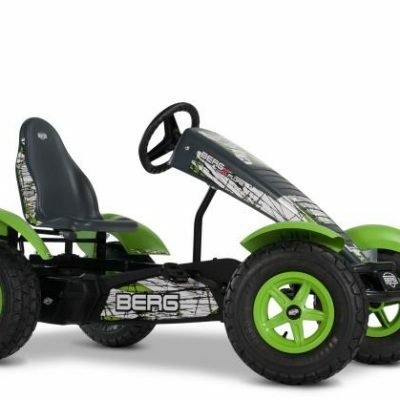 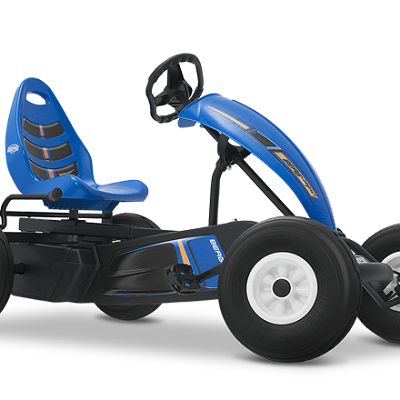 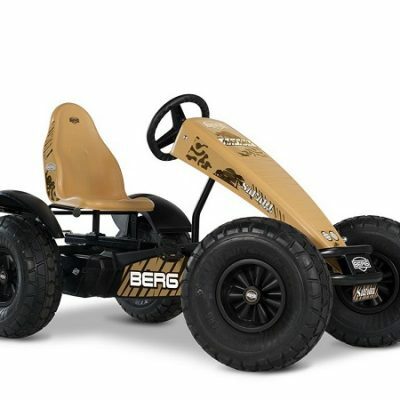 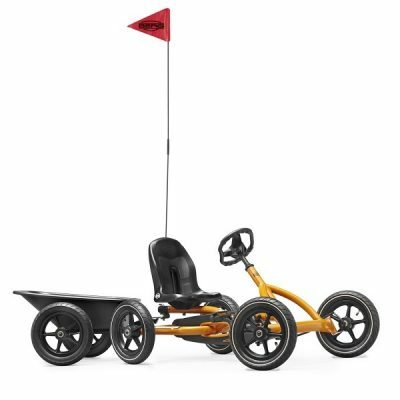 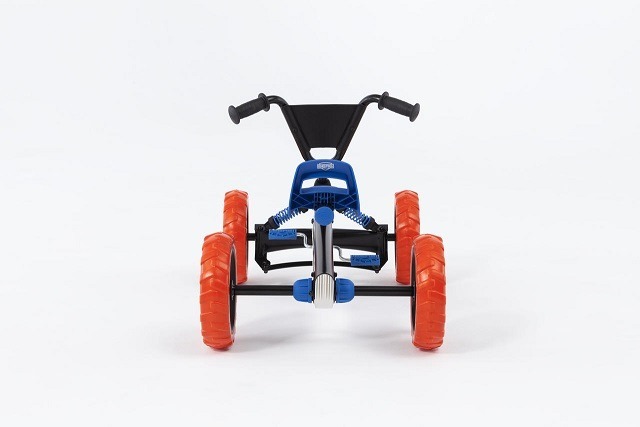 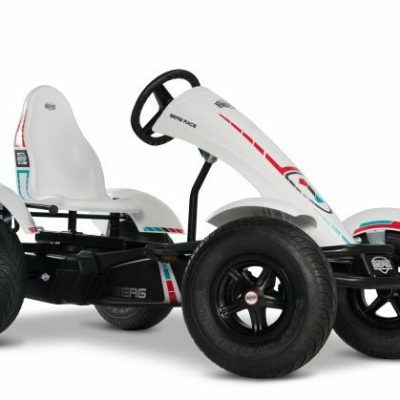 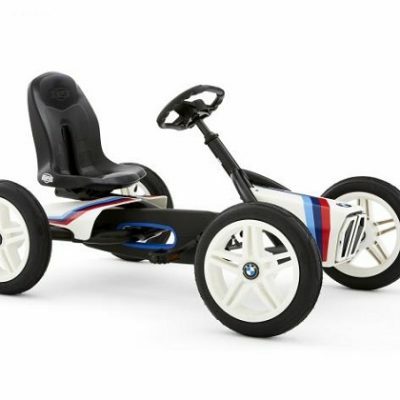 BERG Buzzy Nitro Go Kart for ages 2 – 5 years. 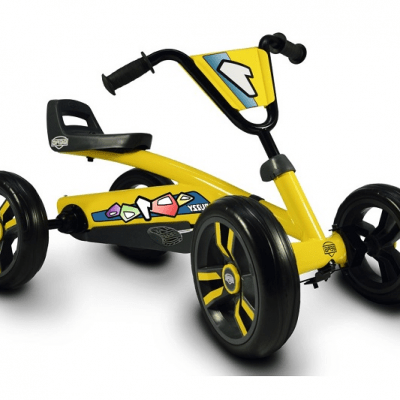 Bright & modern looking which makes it a real head turner. 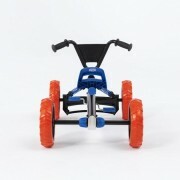 Peddaling & steering will help develop coordination and balance. 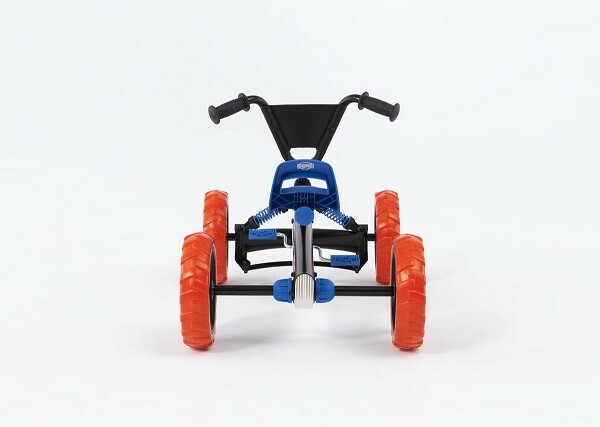 All terrain tyres (EVA) that can’t get punctures. 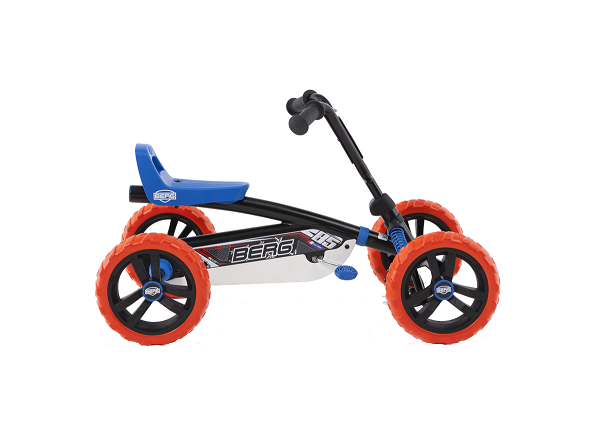 Super light peddaling due to ball bearings. 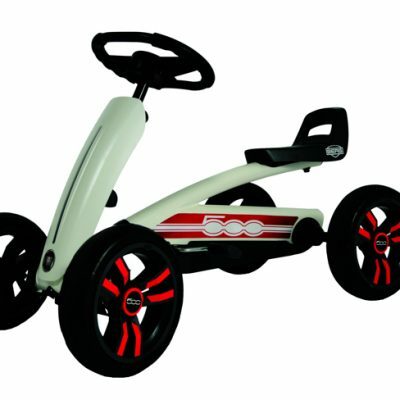 Gross width (cm) 25. Max user weight: 30kg.